Nate Archibald <3. Unknown. 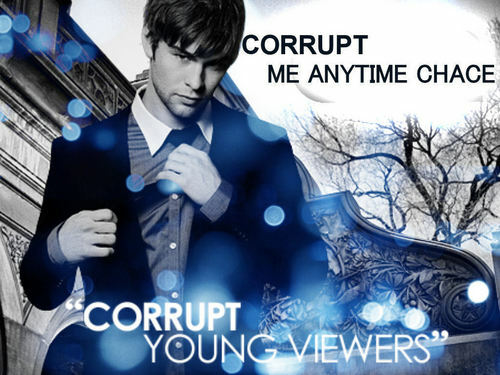 HD Wallpaper and background images in the TV Male Characters club tagged: gossip girl nate archibald invisible-tears.